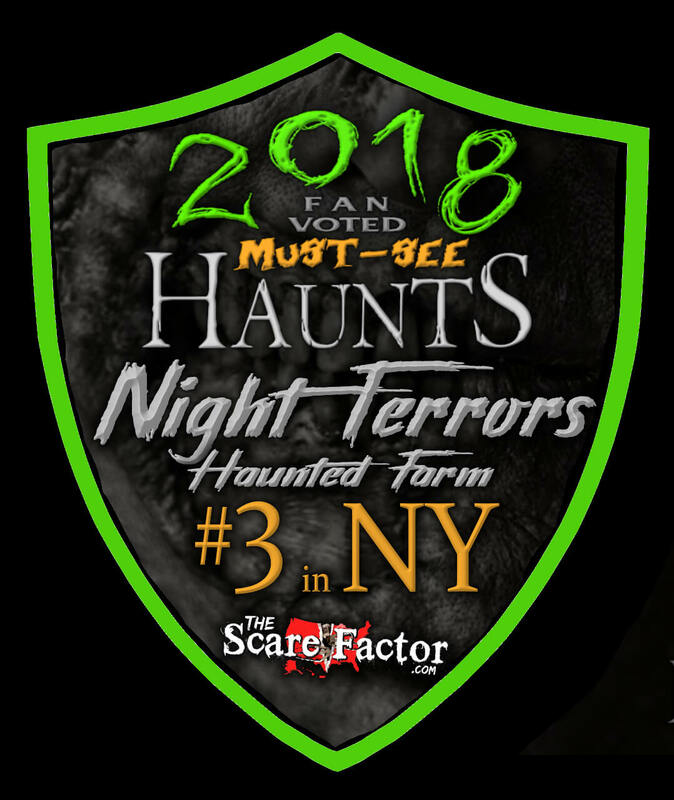 Night Terrors Haunted Farm is a Haunted Attraction located in Schoharie, NY. Great nite at the farm! 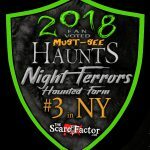 I go every year and bring a friend each time!